Looking for funeral directors in St Brides Major or the Glamorgan area? If you are, then this page should help you not only to find a recommended funeral director but also consider churches, wake venues and spots to scatter ashes. This is truly your one-stop page for planning a funeral for your loved one. The following funeral directors come locally recommended and feature reviews from people who have used them. Thanks to this, you know you can trust the reviews associated with each funeral director in St Brides Major and the surrounding area. Why choose a funeral director in St Brides Major? Thomson Local is home to a whole host of local funeral directors in your area. If you’re in the unfortunate position of needing to plan a funeral, then a funeral director is an expert in helping you plan the event and taking the stress and worry out of a time that is likely to be difficult enough for you to contend with. A village within the vale of Glamorgan, St Brides Major is located just 1.5 miles away from the Glamorgan Heritage Coast. A stretch of land where the sea meets the sand in a luxurious and serene fashion that is at odds with some of the hustle and bustle of some of the major towns in the Glamorgan area. You might be looking for a church in St Brides Major but the reality is that due to its size, there isn’t a great deal of choice. 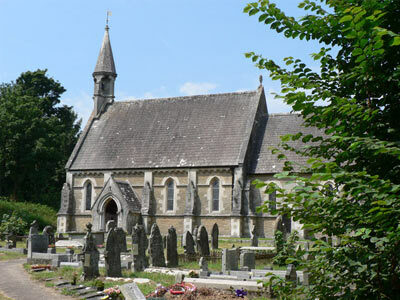 Thankfully though, the wider area has a number of historical churches that can offer both grandeur, historical relevance and a peaceful setting, all extremely important if you want to consider planning a funeral. A church of Norman origin, St Bridget’s Church was built in the 14th century and due to wear and tear saw restoration works in 1851. The church also contains monuments to the local Butler and Wyndham families. 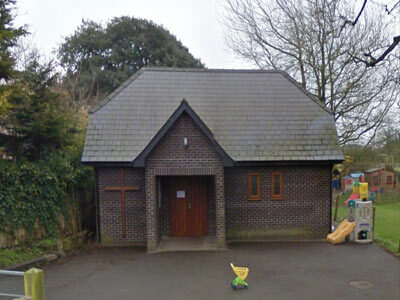 To find out more about St Bridget’s Church, visit their website. The Ewenny Priory church located in Bridgend is a historic church and was once referred to as ‘the most atmospheric Romanesque space in Wales’ by T J Hughes. 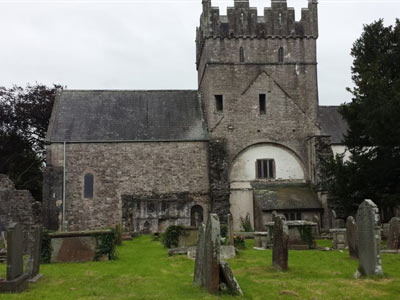 You can find out more about its historic and picturesque beauty by visiting the Ewenny Priory Church website. Built in the 12th century, the Norman church of St James still has its striking saddleback tower standing tall, after all these years. 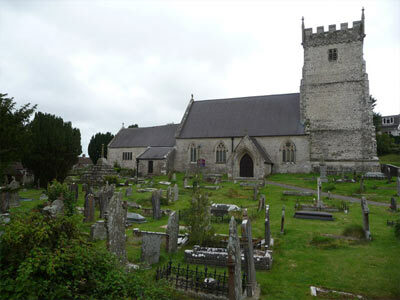 Heavily restored in the Victorian era, St James’ Church is one of the most historically attractive in all of Wales. Find out more about the history of the church by visiting this heritage website. 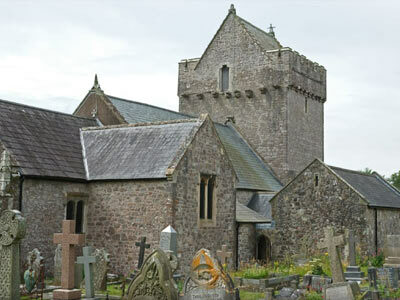 Located near Bridgend, St John the Baptist Church in Porthcawl is a medieval Grade I listed building that has been remodelled multiple times since its initial construction in the 12th century. 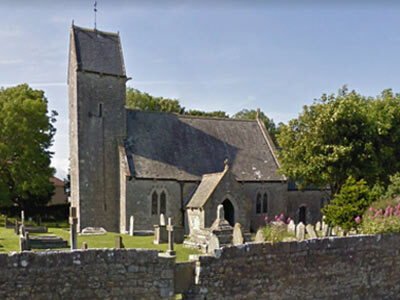 If you want to find out more about the church including the services that it offers then feel free to visit the website of St John the Baptist church in Porthcawl. Believed by many to have originally been a Celtic Church, St Telio’s Church was constructed over the original site in around the 12th or 13th century and has been considerably extended since. You can find out more about St Telio’s Church and view some stunning images by visiting this historical website. When you’re considering how best to say goodbye to a loved one, more and more people are going down the path of a cremation rather than a funeral service. If you’re looking for a crematorium in St Brides Major then you’ll be able to find a number on this very page. Cost and convenience are the two main reasons why people are considering cremation, as opposed to the more traditional burial service. You might find that it serves yours and your families’ needs best. After a funeral service in St Brides Major, you may want to consider holding an after-funeral wake. If you’re talking to a funeral director in St Brides Major then they may be able to help you with a venue, if you’d like to do some research yourself though, we have a few suggestions that might be appropriate for you and your family. This beautiful village wouldn’t be complete without its own village hall. This hall, which is located on Southerndown Road, provides ample room that’s located in a prominent place in the village. 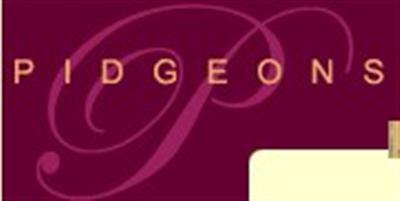 Find out more about the hall and the village in general by visiting its website. 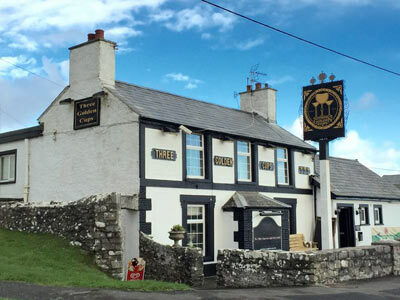 Also known as the ‘Pub on the Pond’ The Farmers Arms is a wonderfully quaint looking public house that can provide a wake venue in Bridgend that’s capable of great food and drink choice and ample room for all the family. 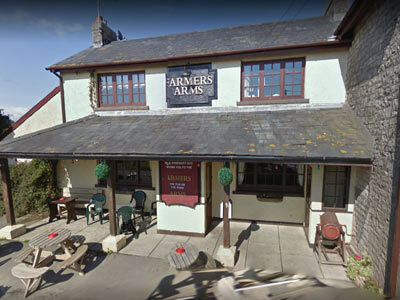 Find out if The Farmers Arms is a suitable wake venue in Bridgend for you by viewing their website. 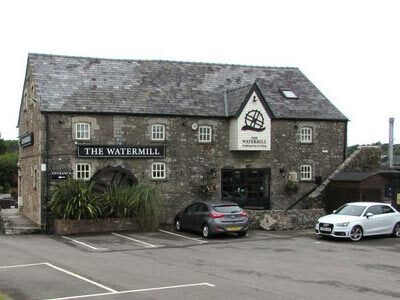 Located on the B4524 near the river Ewenny, the Watermill can offer a spacious beer garden with authentic food and drink, that can provide a venue capable of hosting an after-funeral wake in Bridgend. You can view the menu and make a booking via The Watermill’s website. A historic pub, located in the countryside that offers tasty food, drinks and first class service in relaxed surroundings. 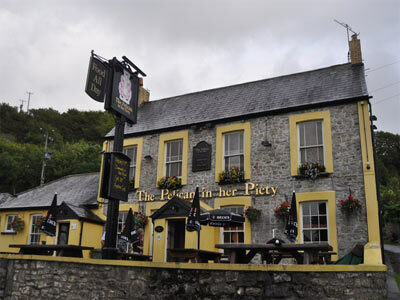 The Pelican in her Piety’s website can give you more information on the refreshments they serve and further contact details, allowing you to get in touch with them with ease. You can find out more by visiting the Three Golden Cups website. Flowers have a wonderful and expressive way of communicating without you even needing to add words. You might already have a type of flower in mind but if you don’t, then don’t be afraid to ask and visit florists in St Bridges Major either to seek advice or purchase a bouquet of flowers that say everything you want to say about a loved one. If you’re considering a funeral service for a loved one and planning to meet with a funeral director in St Brides Major then you might consider whether or not a cremation and scattering of ashes is the right choice? If so, then there are a few places in the local area you might want to consider when it comes to scattering the ashes of a loved one. Make sure you ask for the land owner’s permission before doing so though. 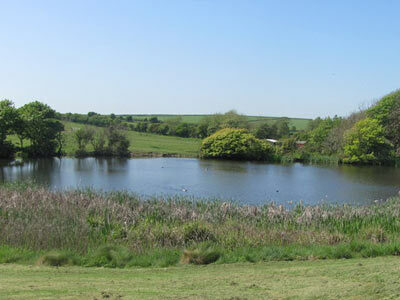 Located just off the B4265 near St Brides Major, this wonderfully peaceful little lake is the perfect spot to scatter a loved one’s ashes and reflect on happier times. It’s also located between the village’s church and a potential wake venue in the Farmers Arms. 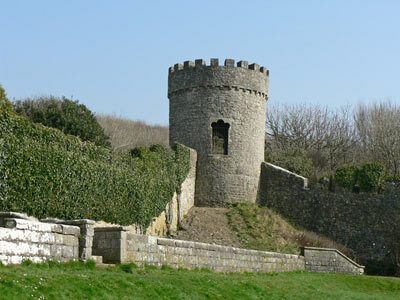 Located just south of the main village, Dunraven Castle is a wonderfully historic castle that’s surrounded by the beauty of nature. It’s an idyllic location to reminisce and scatter the ashes of a loved one. 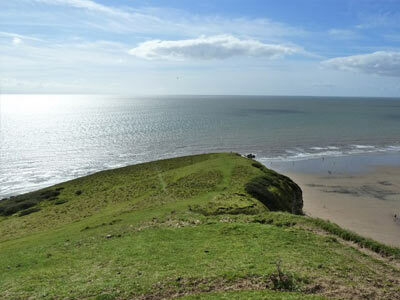 While it doesn’t sound like the most glamorous place, Witches Point, on the Glamorgan coastline, is a stunning cliff that overlooks the ocean and in the summer months provides beautiful views combined with warm weather. 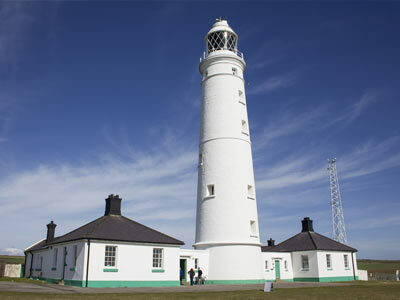 Situated around 15 minutes away from St Brides Major, the St Nash Lighthouse is located on Glamorgan’s heritage coast and has access to beautiful views and scenic spots which are unrivalled. Located just north of St Brides Major, the gentle flow of River Ogmore/Afon Ogwr is a tranquil location where you might consider scattering ashes. 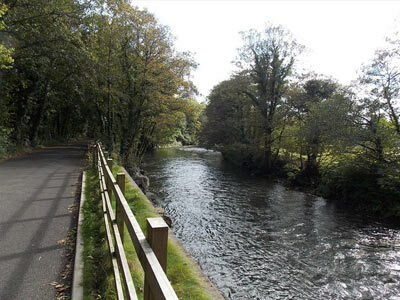 You may decide to visit the area where the River/Afon meets the Bristol Channel and finally flows to the Celtic Sea.